custom shoes in collaboration with Nights With. 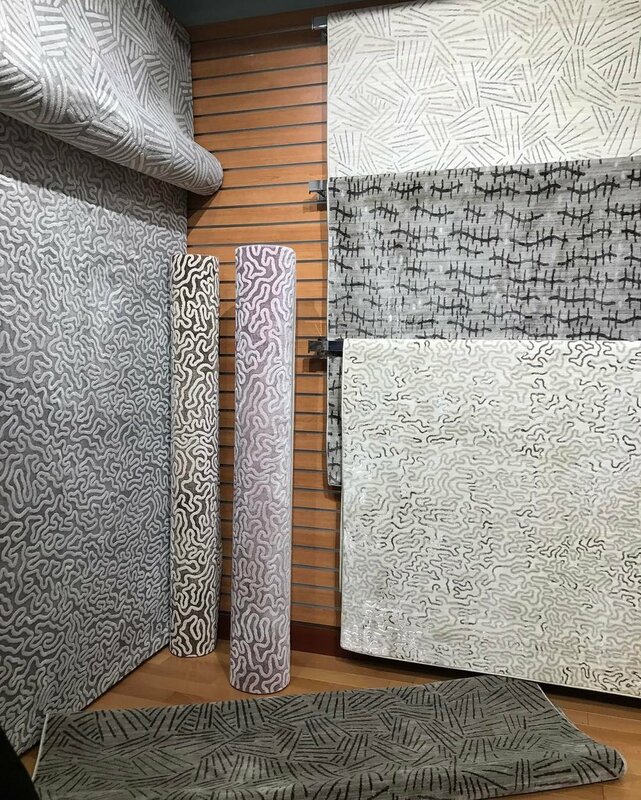 Each pair is done by hand. 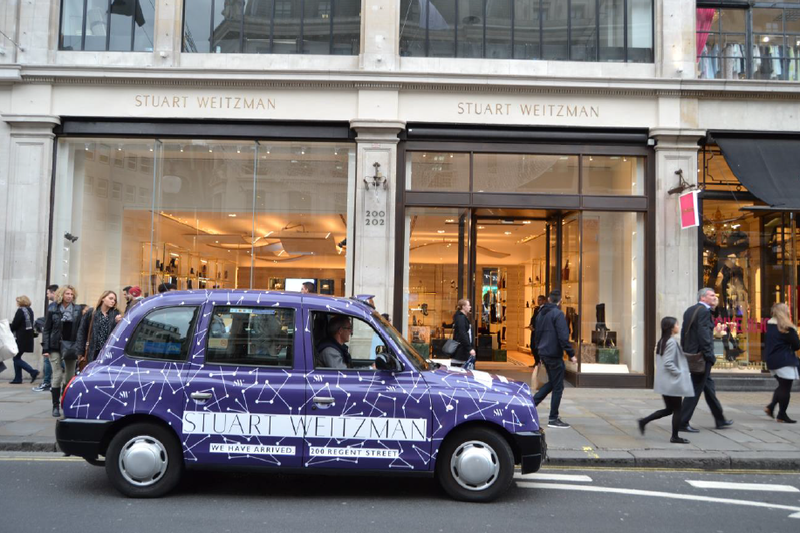 Custom designed taxi cabs for the launch of Stuart Weitzman in London.